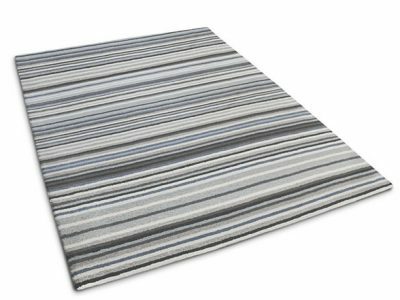 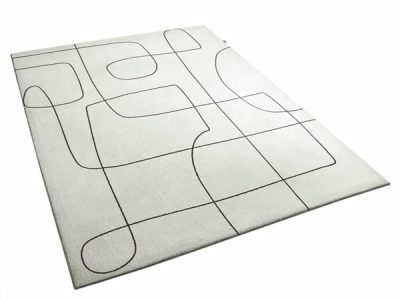 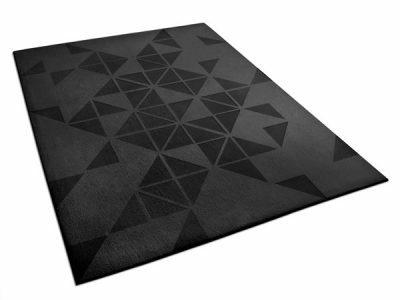 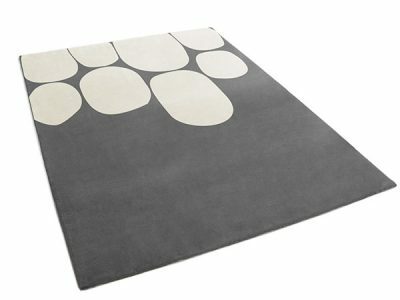 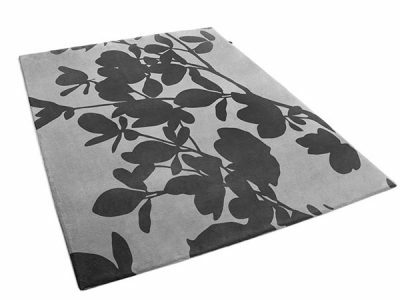 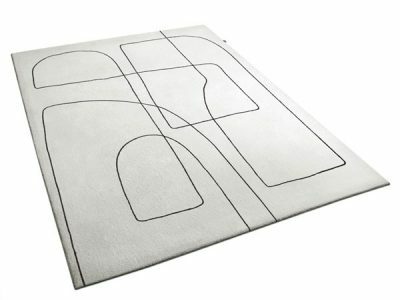 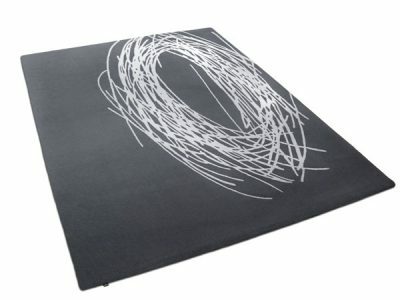 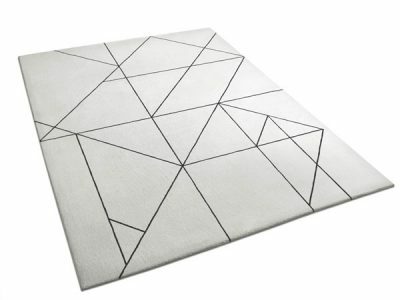 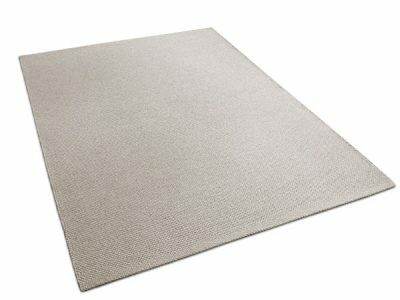 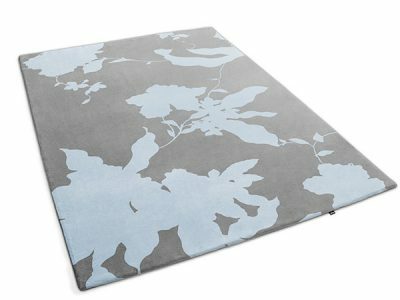 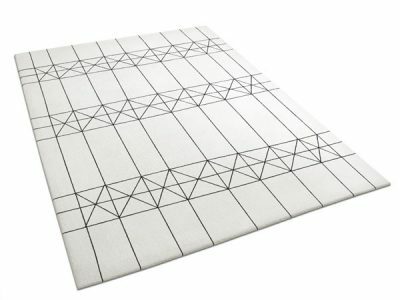 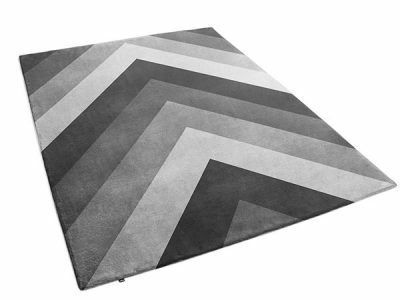 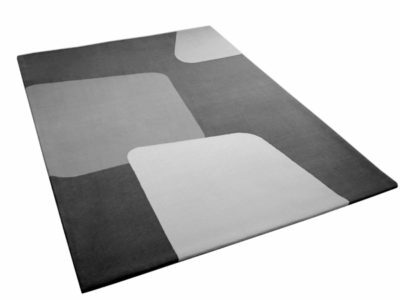 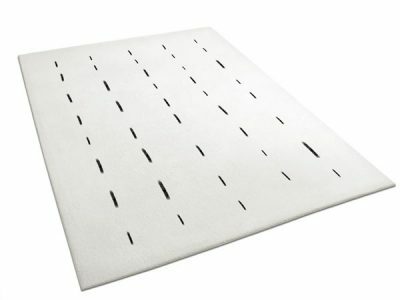 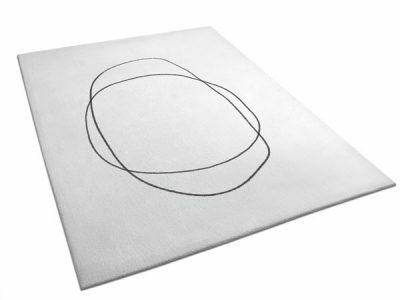 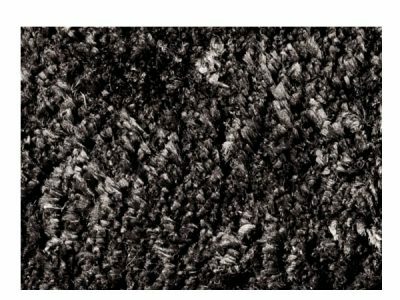 Browse our contemporary collection of area rugs to find the perfect rug to fit your interior. 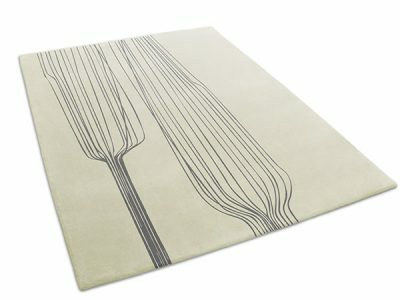 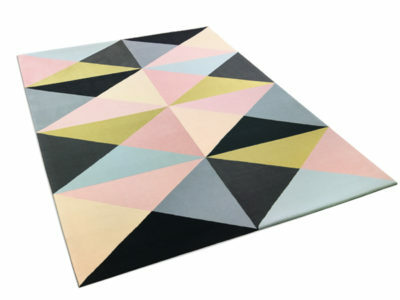 We are proud to offer a large selection of unique rug designs created by our in-house design studio. 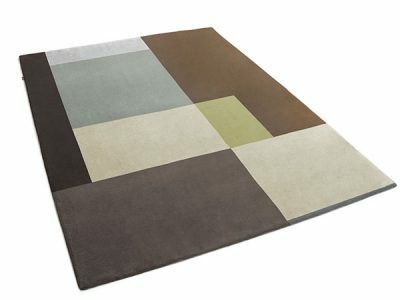 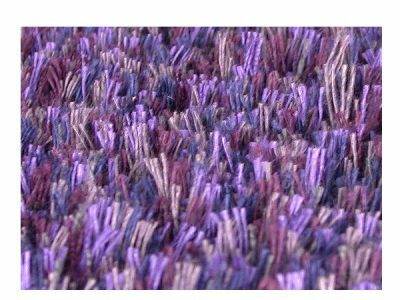 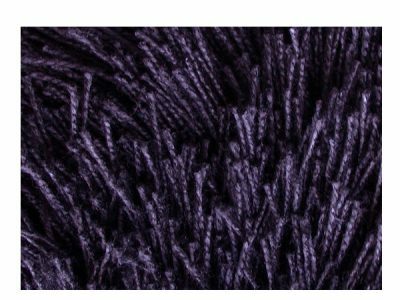 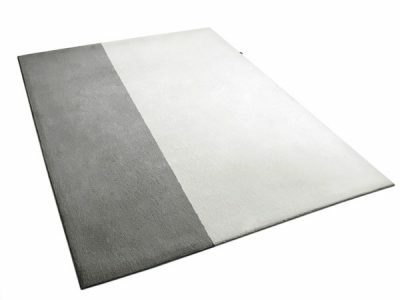 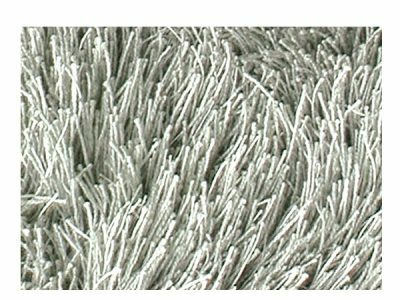 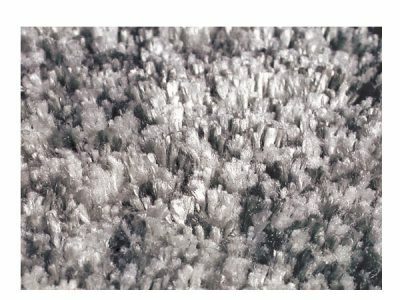 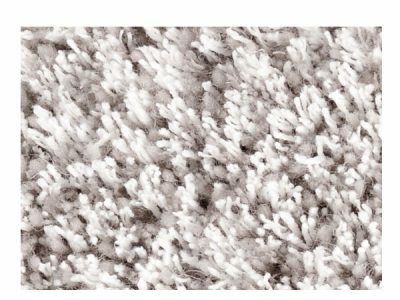 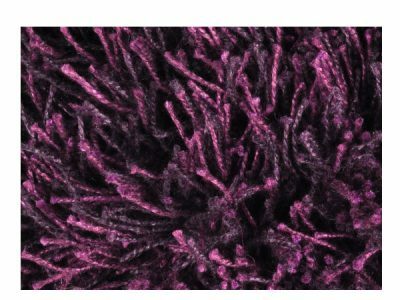 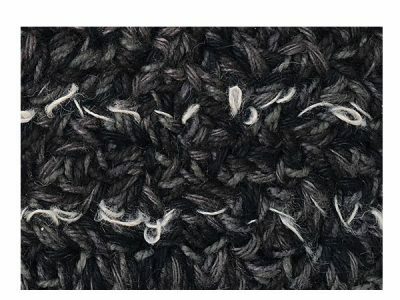 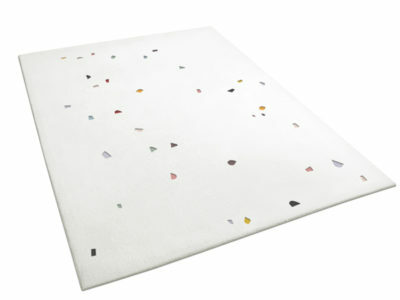 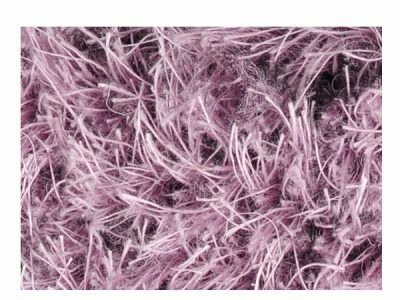 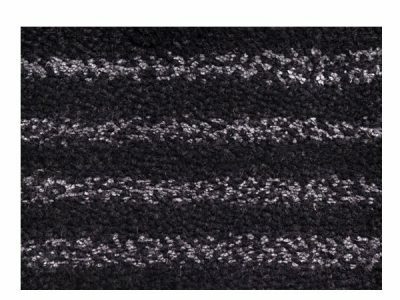 All of our rugs can be tailored by adapting the color, size and shape to suit your requirements and fit your decor. 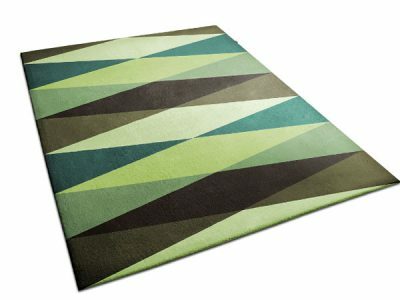 We can even create a one-of-a-kind custom rug featuring your own design. 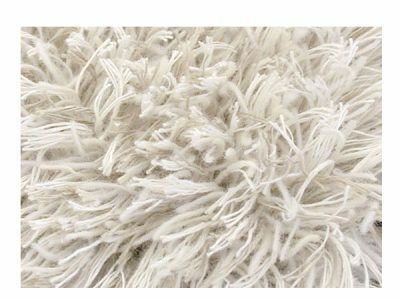 Feel free to contact us if you need any help.